Koons is known for many, varying pieces of artwork but arguably the most iconic are his inflatables. “Now” includes one of his earliest vinyl works, 1979’s Inflatable Flowers (Short White, Tall Purple), a blow-up flower. 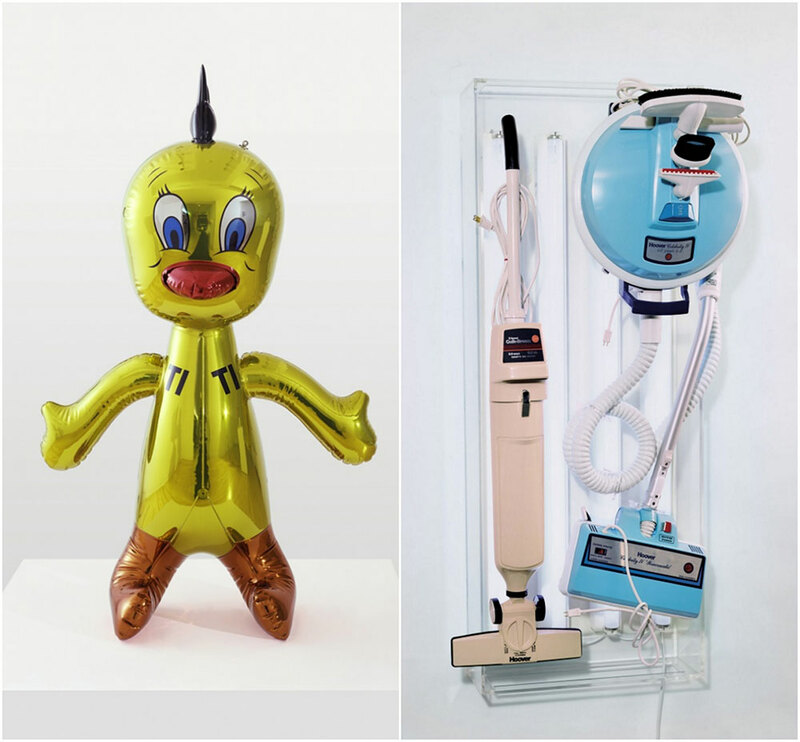 Other early sculptures on display include his Hoover Sculptures, unused vacuums elevated to art status through the use of plexi-glass display enclosures. Two that are included in “Now” were first shown at The New Museum in New York in 1980 as part of Koons’ first solo show. Fairly recent work in the exhibition sees Koons circle back to the inflatables but with a modern material update. Cartoon-esque works from the early 2000s, such as Balloon Monkey (Blue), resemble his early vinyl pieces but are made in stainless steel instead of fragile plastic, illustrating how Koons’ responds to contemporary aesthetics. 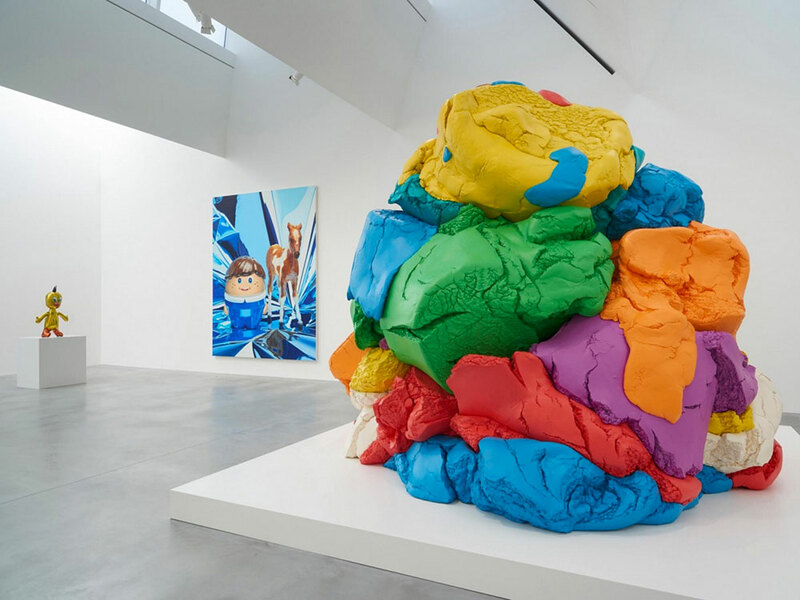 “Jeff Koons: Now” makes use of all six of Newport Street’s large galleries and is running through October 16th.